Our 2019 product catalog has arrived! Order your copy today! 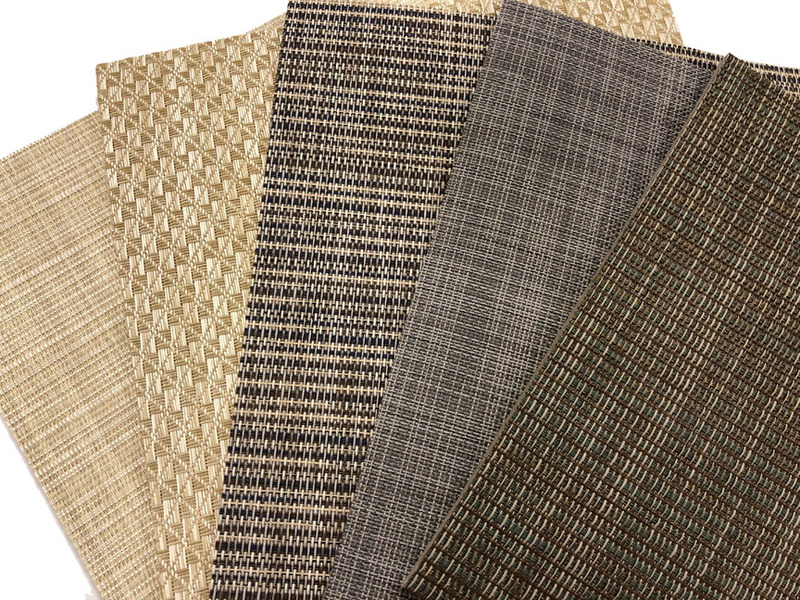 Premium 11oz cover fabric priced to fit your budget! Rochford Supply is now a proud distributor of this premium quality flooring! Rochford Supply has 1000's of yards of SurLast 2nds at up to 75% off the original price!! 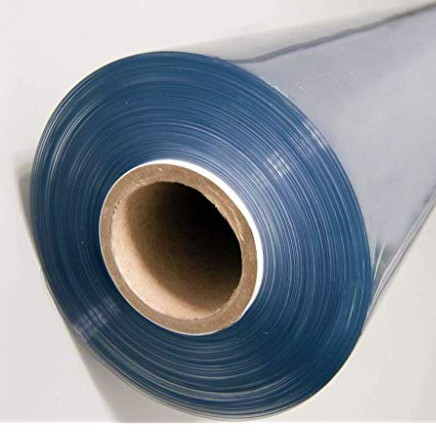 Verilon is the superior clear vinyl for boat, gazebo and tent windows! 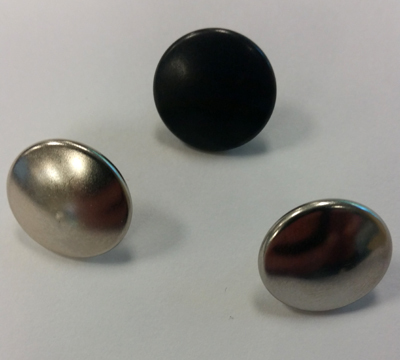 Great deals on DOT® Durable Snap Fasteners! For over 30 years we have been the Midwest’s leader in textile, marine and upholstery supplies. 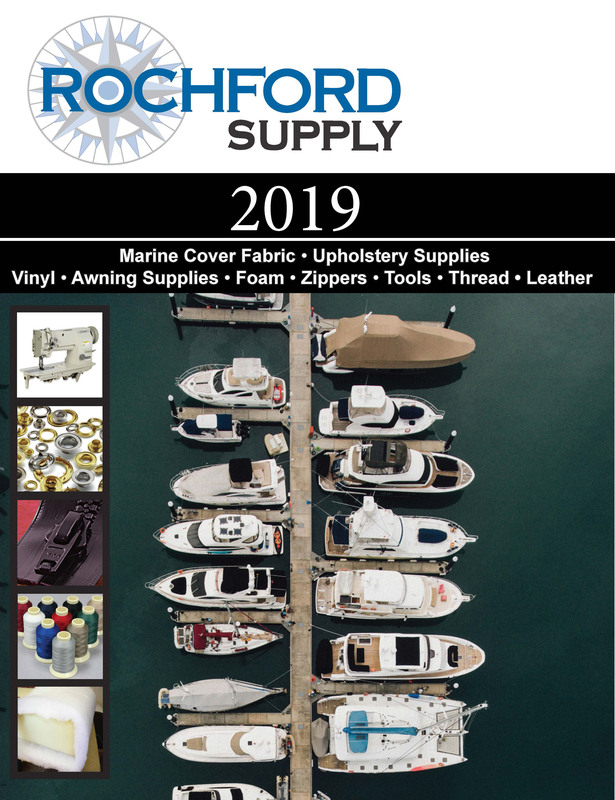 We now not only carry upholstery supplies, but we also stock textiles, marine fabrics and supplies, vinyl, tools, foam, leather, and associated supplies. 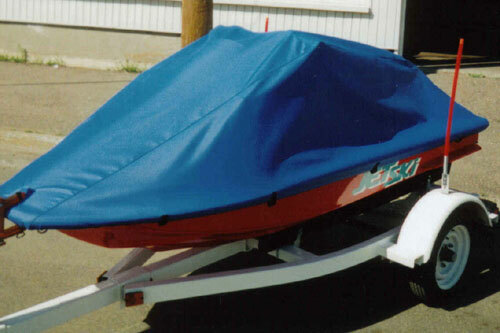 Our customers include professional upholsterers, boat cover manufacturers, do-it-yourself upholsterers, auto upholstery pros and marine upholstering specialists.